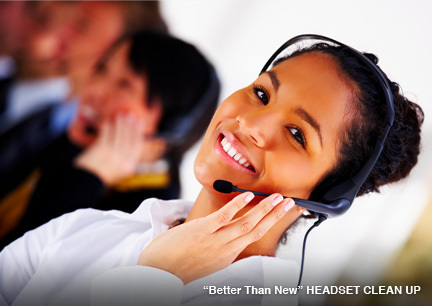 of modern technology, let SVC be your partner. We are confident you will be pleased with your choice. "The personal service we provide to each of our clients is unmatched. 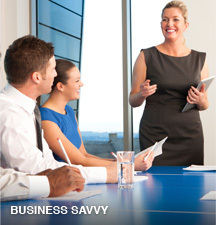 We strategically help your business grow! Thinking outside the box in order to meet our clients needs. Whatever we have to do to get the job done, you can count on Sun Valley. Facilities conveniently located near you. 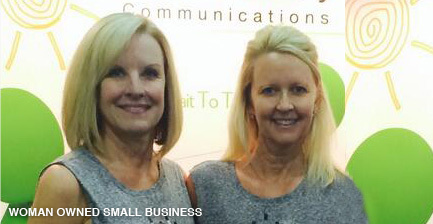 20 years industry driven, 35 years combined experience, woman owned and operated. The type of service that becomes a long lasting relationship with our clients, it shows how much we care. 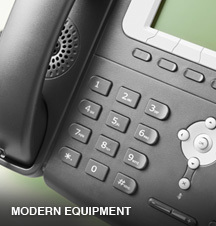 Huge selections of Telecom products, we have anything to suit your business needs. Project design, equipment repair/refurbish, sales, test & clean programs are all a part of the services we provide. Truly a one-stop-shop. � 2015 Sun Valley Communications, Inc.